A three-hour private city tour of the many beautiful historic districts in and around New Orleans. This tour has both a chauffeur and historian tour guide whom can customize the tour to fit your specific interests whether it be music, history, architecture, horticulture, or all of the above. You can schedule this tour at anytime of your choosing. 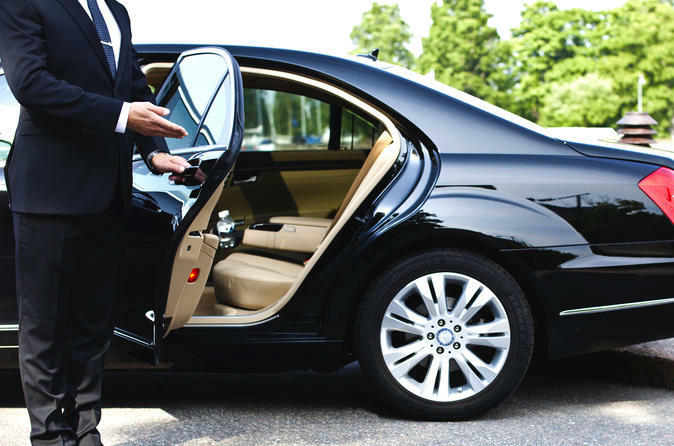 Your chauffeur and historian tour guide will pick you up at your hotel and drop you off wherever you please. On this tour, you will see the striking diversity of New Orleans' neighborhoods, the reborn Lower Ninth Ward with its famed 'Brad Pitt Homes' and Harry Connick Jr. inspired, volunteer-built 'Musicians' Village.' The old American Sector, better known today as the 'Warehouse/Arts District,' is trendy and constantly changing. In the Garden District, centuries old oak trees line the avenues that are home to stately Victorian mansions and exquisite gardens. The tour concludes at Lafayette Cemetery No. 1, arguably America's most infamous graveyard and an ancient historic treasure.